Watched Avatar today and I have to admit its one of the best movies I have seen in theaters since long time (I think last good movie I saw was Die hard 4) . I was reading about how James Cameroon planned making this film after completing with Titanic but at that time “technology needed to catch up” so he couldn’t take up this challenge. After long time back in 2006 he revived the project, invented / developed many innovative techniques for generating realistic characters (they seemed so real). I was completely blown by imagination and creativity behind making of ‘Pandora’ (how much effort they must have spent into this), the minute details with which they filmed flora, fauna, little creatures, the language and customs of Na ‘vi people. 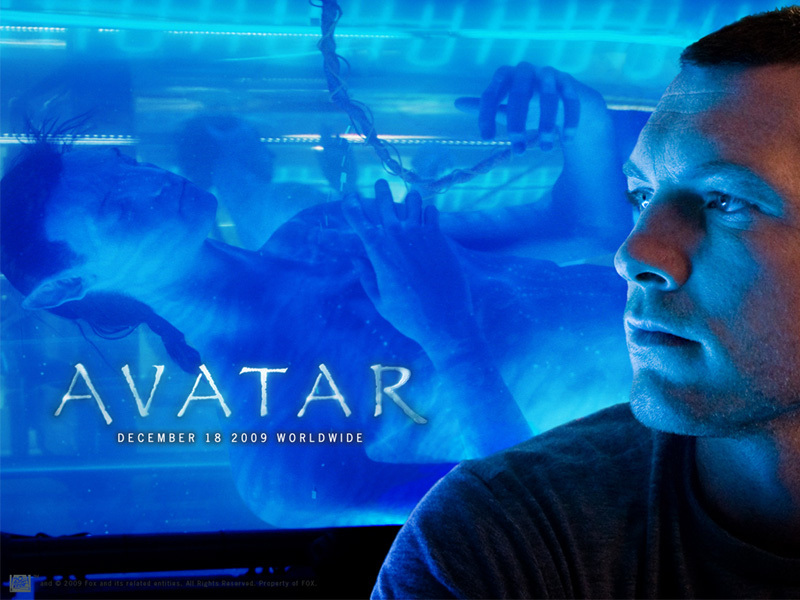 Kudos to the director James Cameroon and the whole team for making such a great movie, looking forward to Avatar-II in near future.